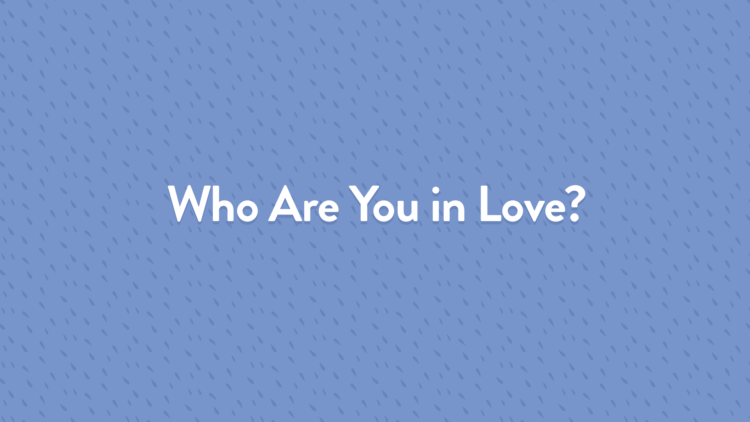 Figs returns with his third installment of the Who Are You in Love Series. This time, he is joined by couple Ben and Jen and their 4 week old baby in arms. Together they vulnerably open up to the deep and important questions about love. Is there a moment that stands out for you when you felt really connected and in love? Figs reminds all of us that each one of those moments is a strengthening and increasing of togetherness and that even the best relationships have moments of disconnection. In love, Figs urges his listeners and guests to try to understand the realities of what happening deep down inside of us, instead of trying not to hurt each other feelings. Because when it comes to love, we are still little babies. And we have to recognize that little child in all of us. Who Are You in Love is a recurring interview series in the Empathi with Figs podcast that features a variety of real people sharing their stories of love, conflict, and repair. With humor, compassion and authenticity, Figs and his guests dive deeply together into the struggles and joys of navigating relationship and conflict all while highlighting our universal need for love and connection. If you´d like to be interviewed, or have someone you think would be great for the show please email Figs.